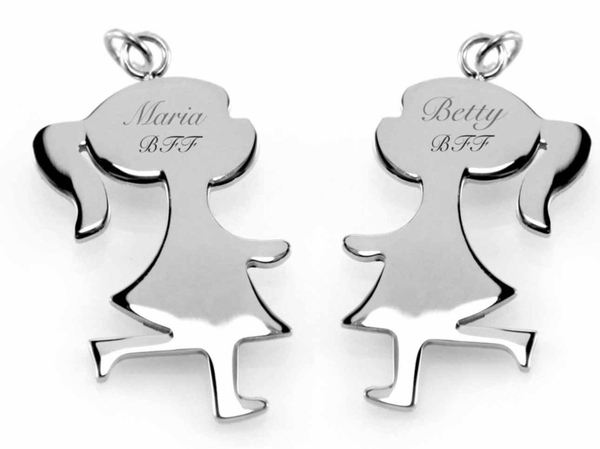 These quality engraved necklace pendants will add an individualistic style to your wardrobe. 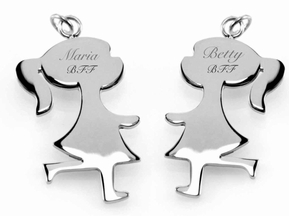 The price includes the two pendants and two stainless steel necklaces. These pendants are made from a high polish 316L Stainless Steel treated with Chromium for extra protection which gives them a cool reflective shine. 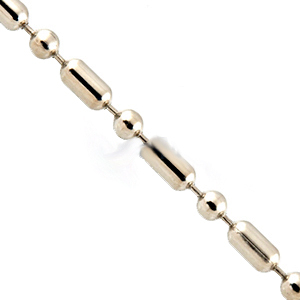 Separate into two necklaces so you and your better half are always linked by a kiss. Great as a gift to someone special. Each engraved pendant includes an appropriate sized chain.